Thanks to the presence in our staff of specialized operators with some experience in this specific sector, and above all to the possibility of accessing a rather well-equipped car park, we can offer specific services for ceremonies of any kind, fairs, meetings, conferences and other similar events. We will provide luxury cars with all kinds of comforts, in order to offer a particularly valuable support, also from an aesthetic point of view. 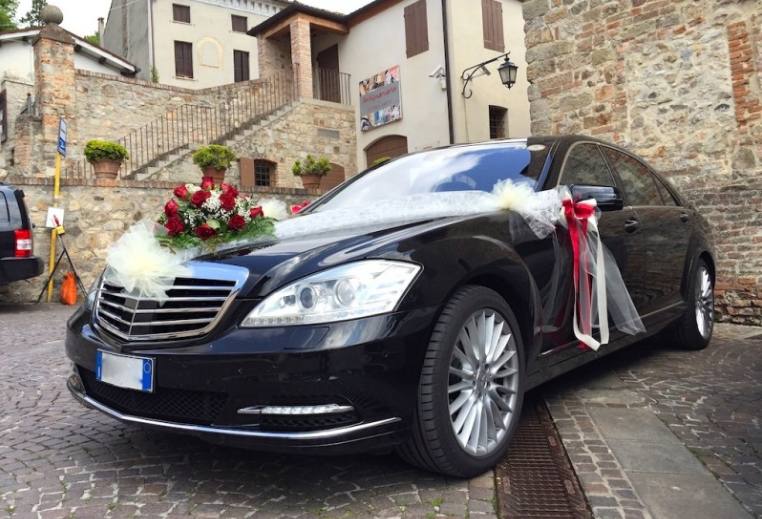 For example, you may rent the car which will accompany your future wife to the church’s entrance, or to the location where the wedding will be celebrated, or the one which will ensure the transport of speakers to a conference and much more. We’re of course very much eager to customize such kind of service according to your needs, in order to get your maximum satisfaction also in terms of costs. If you need more information and perhaps a custom quote, you can contact us through the form on this website.